It is not important that the IVF cost is always expensive in each and every country because in most of the county the price is very less. So to become the proud parent the couple can easily travel one country to the other where they can easily get many options and for the overview of it they can overlook the price list of each and every country. Instead of migrating to the Western countries where they obtained their education, a number of Indian doctors choose to come home and open their own fertility clinics. 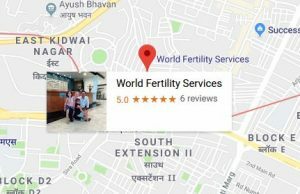 Not only can IVF experts in India provide the same level of medical expertise and experience as Western doctors; they’ll do it for a far lower price! The best part about getting your cheap IVF cost in India is that it’s an exciting country with so many interesting sights and sounds. Aside from getting your treatment, you’ll also be paying for an exotic vacation. Many medical travel agents also provide convenient package deals so you don’t have to do much research on where to stay and where to buy plane tickets. Middle Eastern countries Saudi Arabia, Jordan, Pakistan, and Lebanon are also prime destinations for couples trying to conceive. In fact, Lebanon has the highest number of IVF clinics in the Middle East, next to Israel. Just like in India, Middle Eastern doctors received Western education and only use cutting-edge technology in their IVF clinics. Middle Eastern countries also have very stringent regulations on IVF clinics; they have to show an annual success rate of 30% if they want to stay operational. However, there are several special considerations to keep in mind if you are interested in getting your IVF done in the Middle East. As per the fatwa on IVF issued in the 1980s, clinics will only do the procedure on married heterosexual couples. Sperm or egg donation is also not allowed. Although you can get the procedure done using frozen embryos, the embryos must have been created while the couple was married. All forms of surrogacy are not allowed either. You may also choose to get your IVF done in Southeast Asian countries like Thailand, Malaysia, Indonesia, and Singapore. Thailand, in particular, is a very popular destination for medical tourists and infertile couples. The biggest hospital in Bangkok was created to resemble a five star hotel, and there are many travel companies that can arrange for package deal trips. 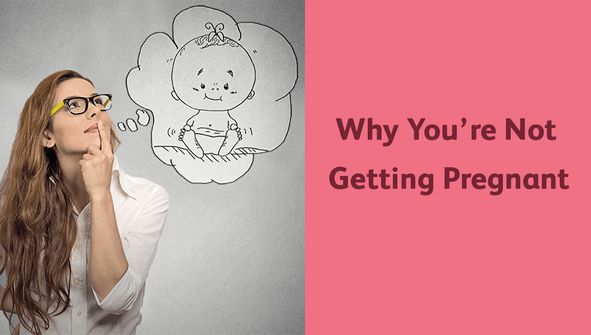 If you’d rather travel to a place that is not so exotic, you might be more comfortable getting your IVF done in Singapore; the whole country looks very similar to any city you would find in the United States or Europe.